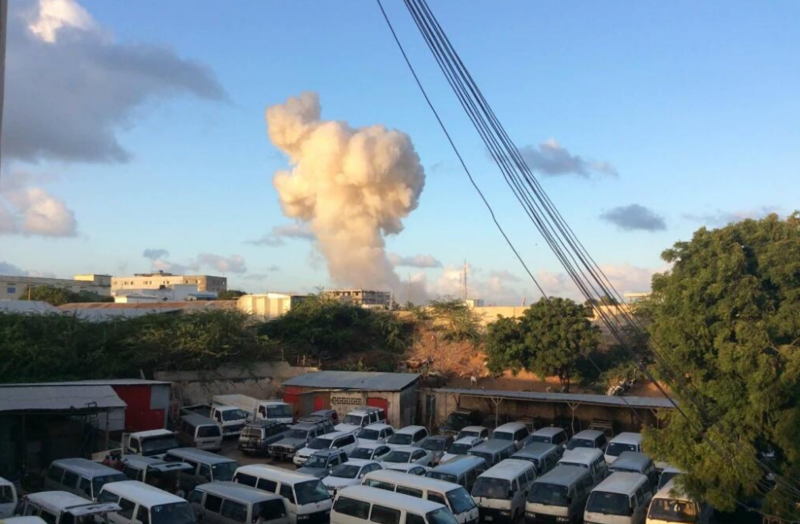 At least six people have been killed in a major explosion in the Somali capital of Mogadishu, according to police. Gunmen killed two police officers guarding a church on Sunday, in an attack which authorities say looks like a terrorist attack. 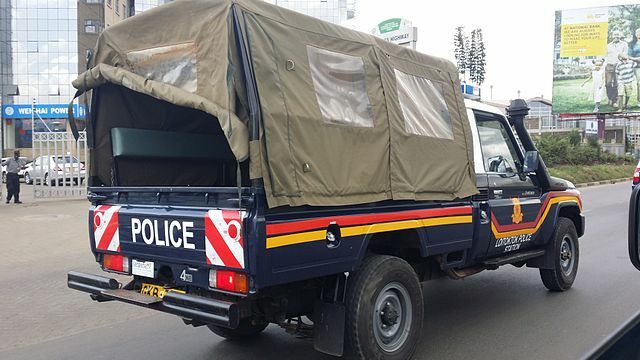 Five police officers were killed on Thursday when their vehicle struck a roadside bomb in northern Kenya. 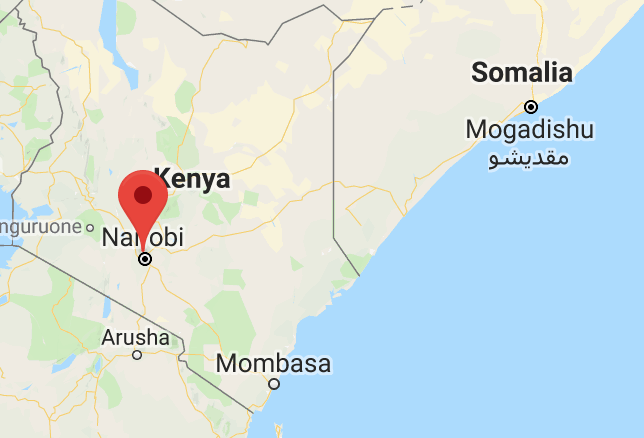 At least twelve people were killed on Tuesday in a bomb attack carried out in a hotel in northern Kenya. 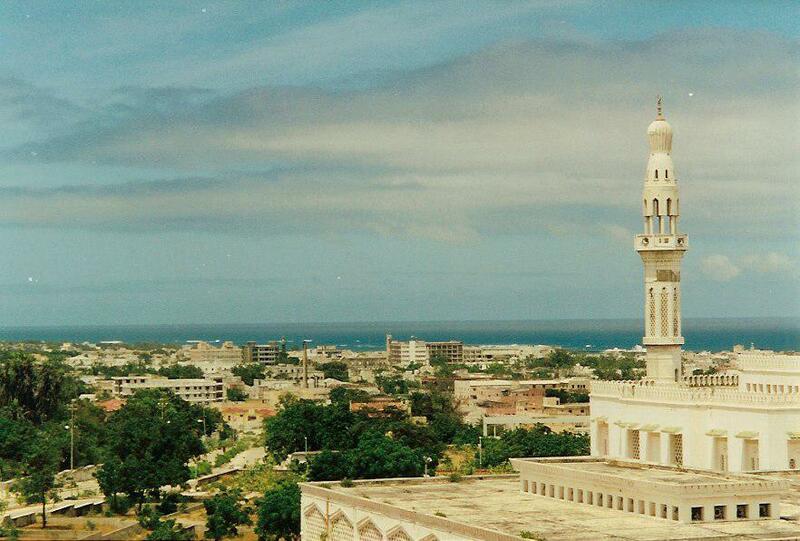 An attack carried out by militant group Al-Shabaab at a popular hotel in the Somali capital has killed at least 15 people. 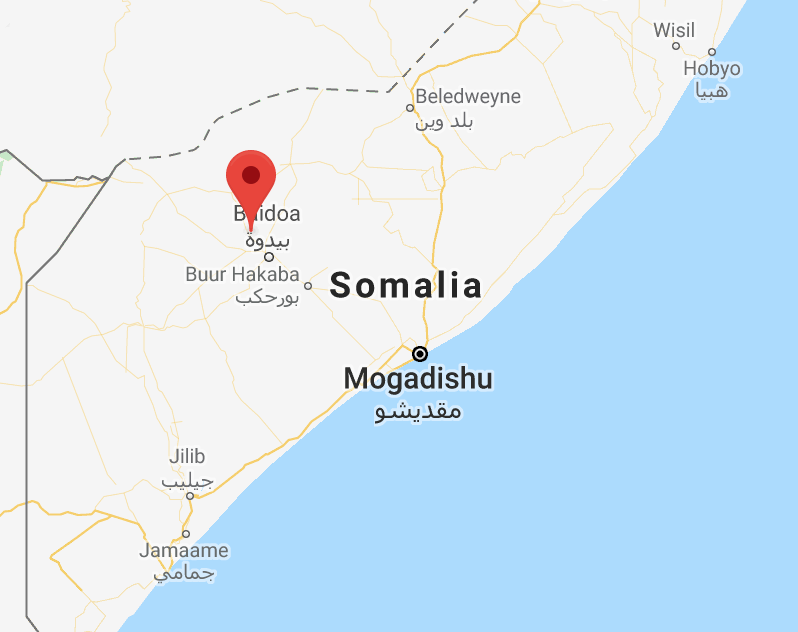 Six people have been injured in a laptop bomb explosion at an airport in Somalia – the second attack targeting passenger planes in recent weeks. 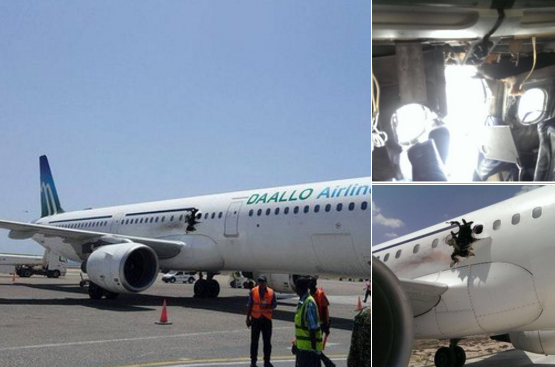 An explosion believed to be caused by a bomb onboard a Somali passenger plane has killed one and injured two.